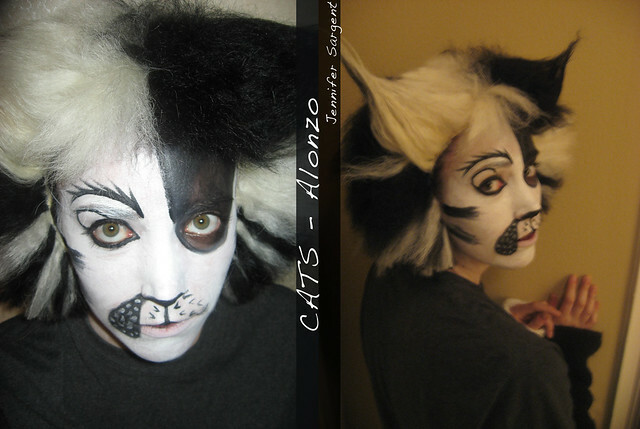 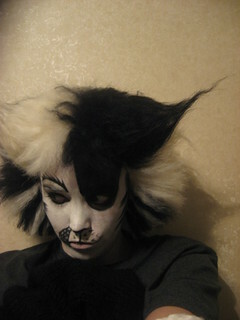 Back in 2010 I was commissioned by my friend Peter to make him an alonzo wig. 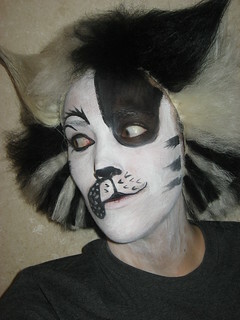 (He's The Rum Tum Tugger here) I had never made a Cats wig before but I thought it would be a great learning experience if I ever wanted to make one for myself (still haven't). 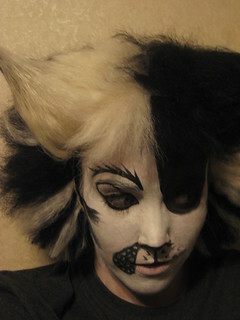 Here is the final product with some Alonzo makeup I threw on to model it. 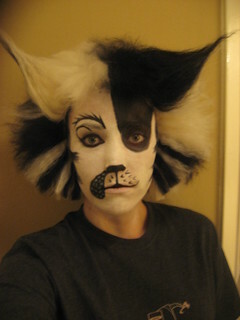 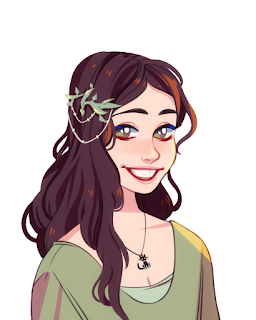 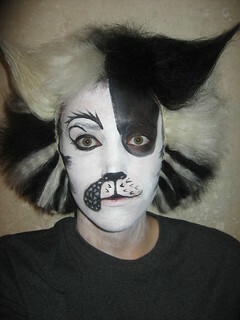 The makeup is Snazaroo (water based). 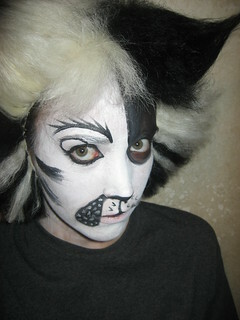 Watch a reversed application of this makeup at the bottom of the post.